Our memory for things we’ve seen or touched is much better than for what we’ve heard, a new study reveals. 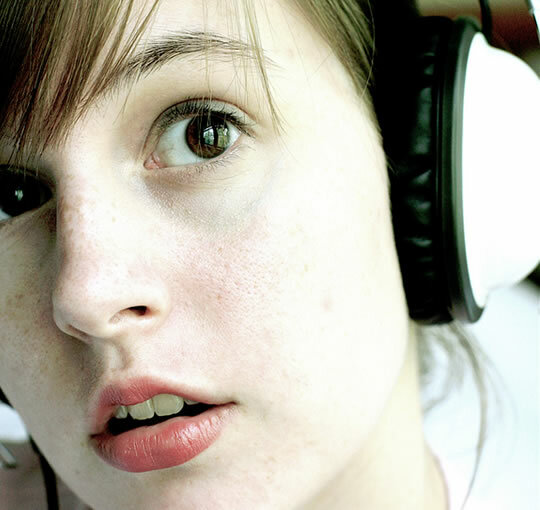 The study had people listening to a variety of sounds, shown pictures and given things to touch (Begelo & Poremba, 2014). The researchers found that it was the things people heard that they were most likely to forget, more than things they had seen or touched. This study provides a fascinating insight into how memory works. In the study people were exposed to all sorts of everyday sounds, sights and tactile experiences. They watched basketball games, heard dogs barking and touched a coffee mug that was hidden from view. Whether it was an hour later or a week later, people’s recall was similar for things they’d seen or touched, but significantly worse for those they’d heard. 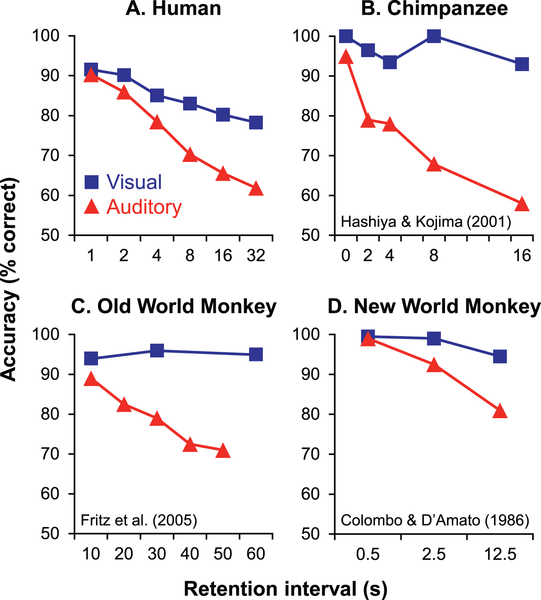 Studies on chimpanzees and monkeys also show that their auditory memory is worse than tactile or visual memory. This suggests that our poorer memory for things we’ve heard has its root in the evolution of the primate brain.